Curt Tomasevicz will share his story about how he went from a kid growing up in the small rural community of Shelby, Nebraska, to being on one of the biggest stages in the world...The Winter Olympics! 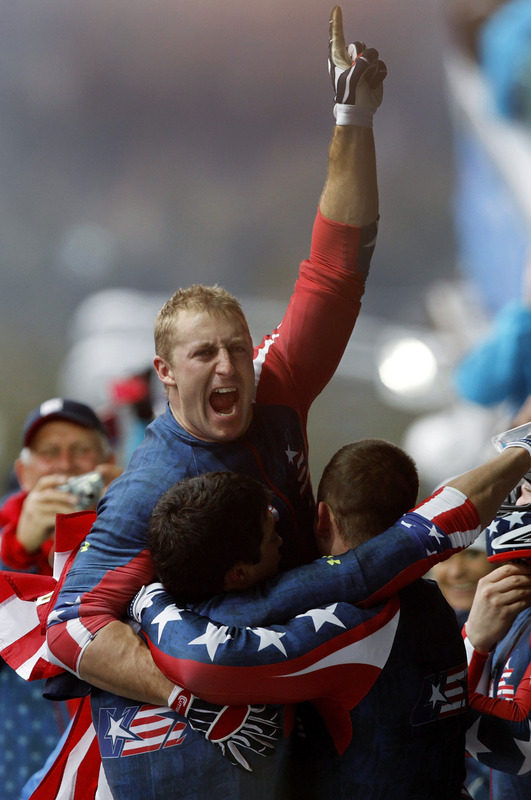 He’ll discuss the hard work and determination it takes to not only participate, but to win two Olympic medals, and will also reflect on his time as a Nebraska Cornhusker football player. Curt will encourage the audience to find the pathways to their own personal dreams and to Have No Fear while pursuing them! Curt Tomasevicz grew up in Shelby, Nebraska, a small town of nearly 700 people located a few miles southwest of Columbus. While attending the University of Nebraska, Curt played running back and linebacker for the Huskers, earning most of his playing time on special teams. During his senior year in 2003, he earned first-team academic All-Big 12 honors. Curt holds a Bachelor's and Master's degree in electrical engineering with a minor in Astrophysics from the University of Nebraska-Lincoln. When asked about bobsledding Curt laughs, saying that he never saw a bobsled in real life until his tryout in September of 2004. He wasn't exactly convinced that it was a legitimate, professional sport, either. Fellow Cornhusker hammer thrower and friend, Amanda Moreley, now a push athlete and brakeman on the Canadian national bobsled team, suggested he give it a try. Curt was instantly taken with the danger and thrill the sport provided. 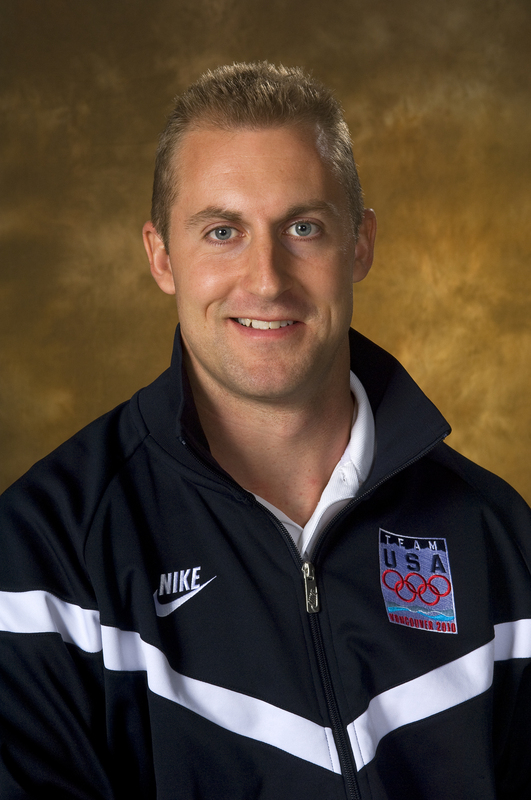 During his first season (2004-05), Tomasevicz landed on the World Cup circuit, consistently pushing on the USA II sled. He made his Olympic debut in Torino in 2006, sliding to sixth place in the four-man competition. The entire experience was a memorable one for Tomasevicz. He compared walking in the Opening Ceremony to the excitement of going through the tunnel at Memorial Stadium during his college football years. During the next few years, the U.S. bobsled program began to become an international force, winning numerous World Cup and World Championship medals. But his biggest achievement came in February at the 2010 Olympics in Vancouver, Canada, when he, Steve Holcomb, Justin Olsen, and Steve Mesler raced the "Night Train" to the first American four-man Olympic title in 62 years. Tomasevicz's dad, Dennis, is a retired combine mechanic, while mom, Amy, is an art teacher. He has a younger brother, Jon, who is a physical education teacher. When he's not busy training, Tomasevicz enjoys playing bass guitar, astronomy, and reading.